Ankle sprains are a common injury and frequently effect athletes. They occur when the ligaments around the ankle stretch or tear. When your ankle rolls in an unnatural way, it can end up in an extreme position, which is extremely painful. Thankfully, our podiatrist at the New York Foot Experts, Dr. Drapacz, can help treat this condition at one of three locations: 65 Broadway Suite 1103, New York, NY 10006, 360 West 125th St Suite 7, New York, NY 10027 or 469 7th Ave Suite 601, New York, NY 10018. An Ankle Sprain can happen when your ligaments over-stretch. It’s common for ankle sprains to occur because there are multiple ligaments that hold the bones of your feet together. Specifically, the ligaments on the outside of the ankle are the ones that are usually prone to sprain. Contrarily, the ligaments on the inside of the ankle are stronger and do not sprain as easily. 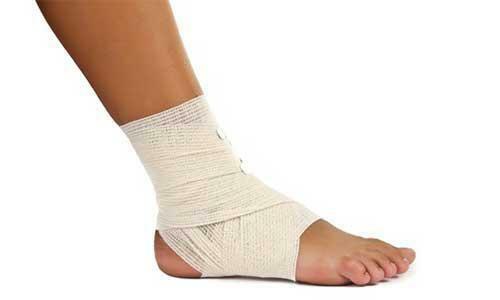 Ankle sprains are ranked from 1 to 3, which is determined by the number of ligaments that rip. Risk is highest among athletes who participate in jumping sports. If you experience a minor injury, you can generally return to sports activities within several days. For more serious sprains, it could take longer and up to a few weeks for recovery. However, ankle sprains occurring higher up on the ankle can take even longer to heal. Ankle exercises to assist the ligament with a speedy recovery. For those experiencing a sprained ankle, contact our offices by calling as soon as possible. 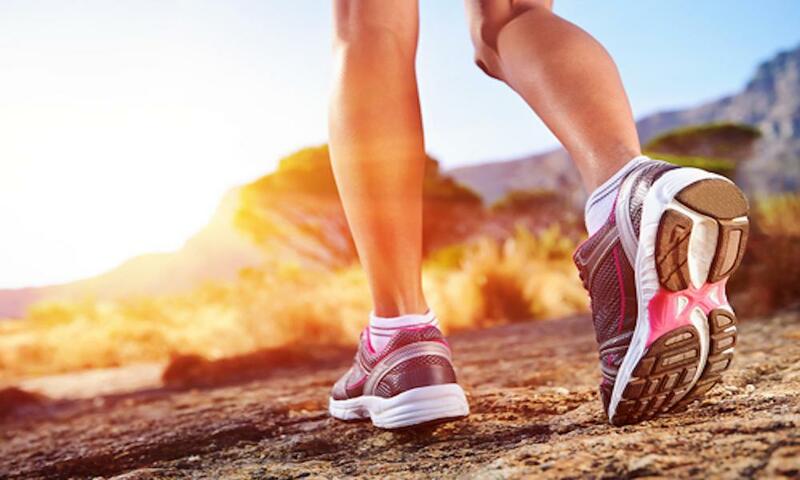 Take the opportunity to visit us and we will determine the best course of treatment specifically tailored for your ankle and the best option for healing.